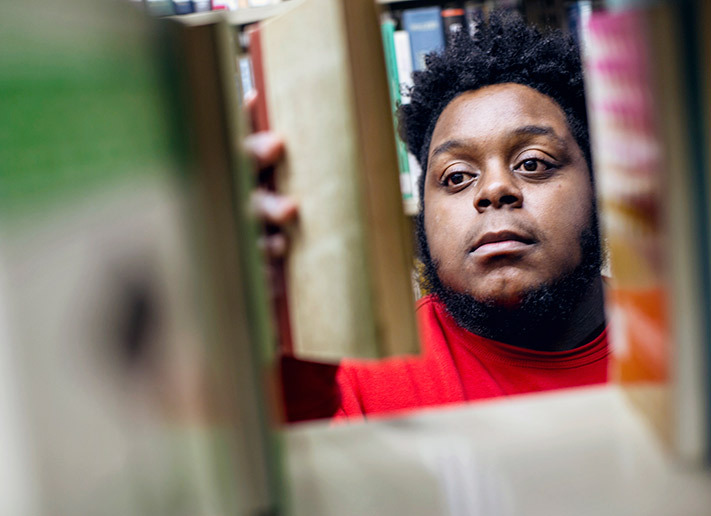 Our academic programs offer you the chance to explore your passions, while Bluefield College Online offers an affordable and flexible online learning experience. Our professors will gladly talk with you about the possibilities of a Christ-centered liberal arts education together with career-oriented programs. 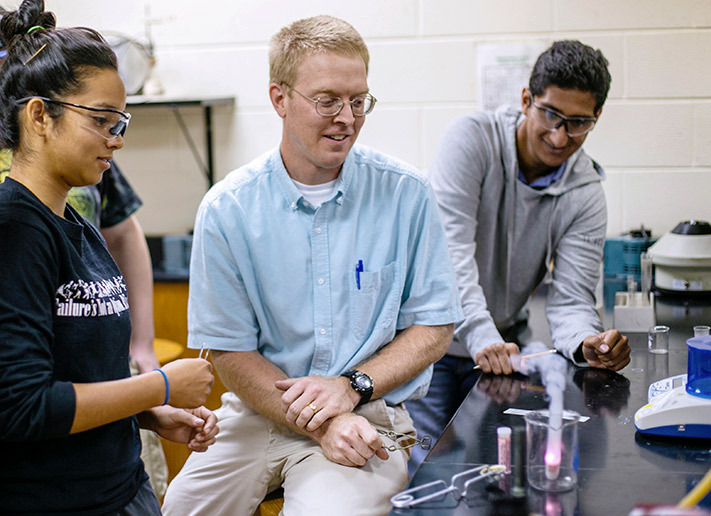 Our faculty awaken their students’ intellectual curiosity, and they give their students the tools to satisfy that curiosity. 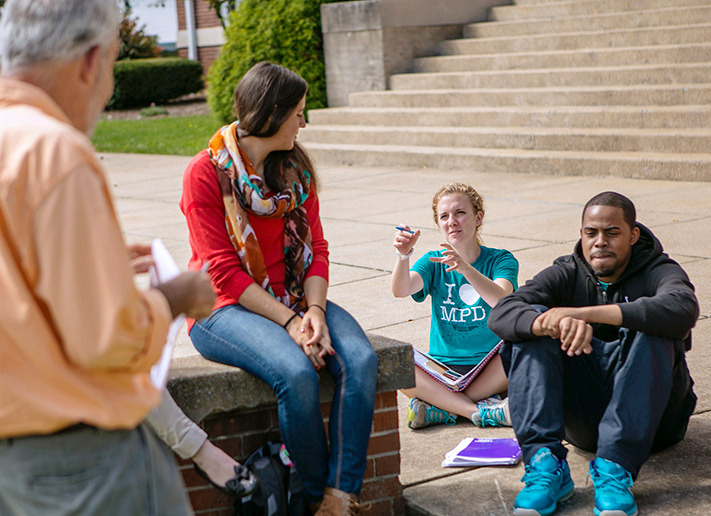 Highly qualified professors with a deep commitment to our Christian heritage are the lifeblood of Bluefield academics, and small class sizes give our students greater access to them. 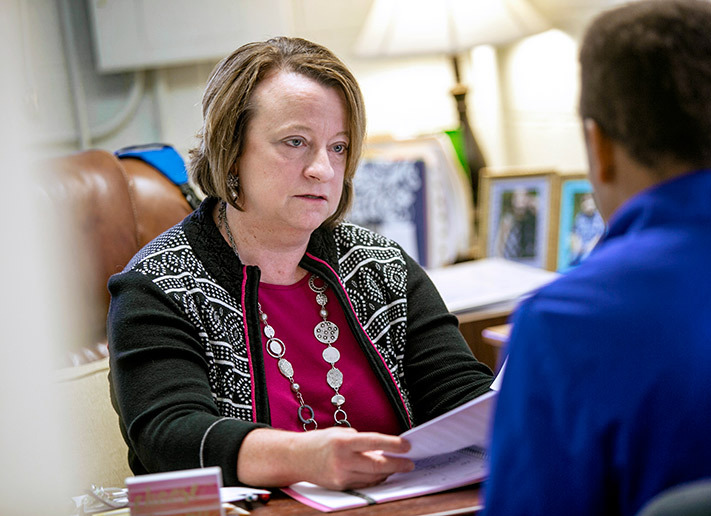 Bluefield professors think of themselves as mentors, not distant figures spouting knowledge from the front of the room, but guides who come alongside their students and help them grow into the thinkers they have been made to be. The teachers here are witty, encouraging, intelligent, and inspiring! They go above and beyond what it means to not only teach, but to help students understand and pass their courses, so they get the best education possible. Access the academic calendar, academic catalog, final exam schedule and much more from BC's academic resources. 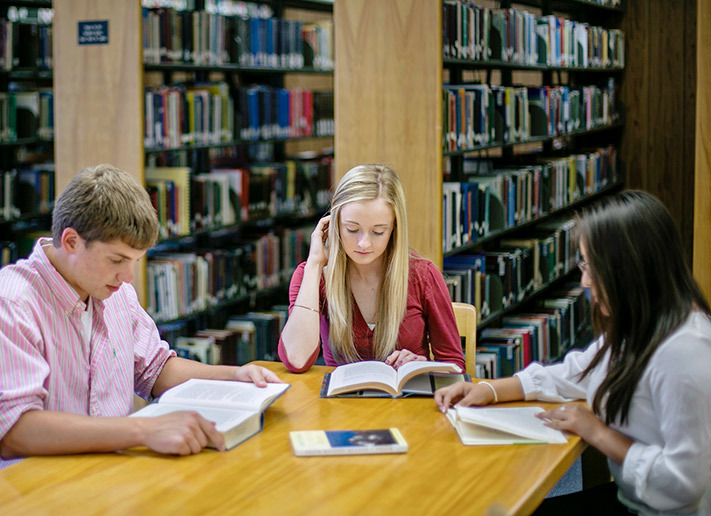 Offering academic support, including tutoring, math and writing labs, academic coaching, disability and testing services, the ACE Center exists to serve you. Our majors will challenge you to become an engaged student with the skills necessary to become a lifelong learner. Explore BC’s 40+ academic programs. Whether you are on campus or online, use the library catalog, databases, and eBooks to find what you need from wherever you are. 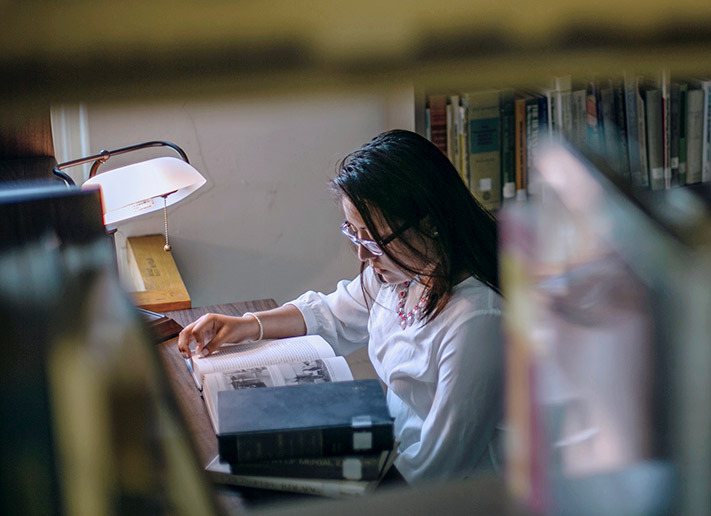 The Honors Program is comprised of students who want to be part of an intellectual environment and lay a foundation for success after graduation. Bluefield College provides semester abroad study opportunities in London, UK; Dublin, Ireland; Florence, Italy; Sydney, Australia; and many more.